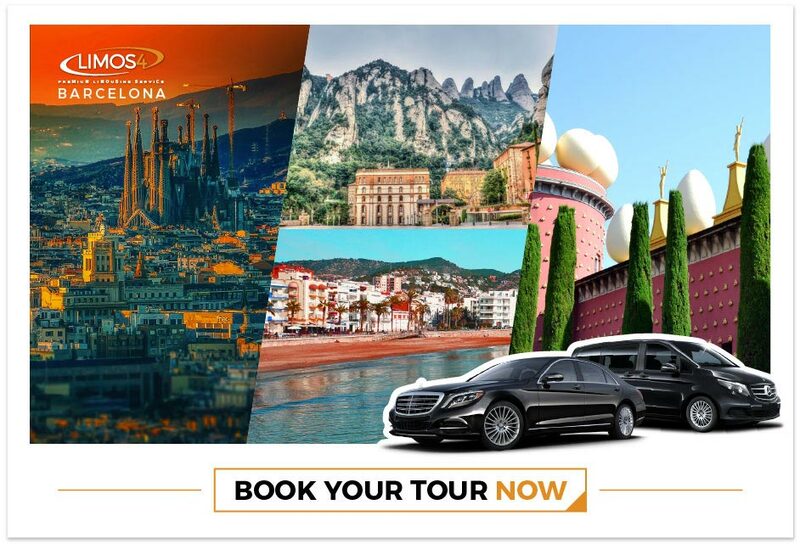 Limos4 Barcelona is pleased to offer a number of Barcelona sightseeing tour packages for your ultimate travel experience in and around the dazzling European metropolis! Based on our years-long experience and our customers’ interests, we have created tours that will enable you to see the best of the Catalan region, in the most personalized way. Depending on your time and preferences, you can select a 4-hour Barcelona tour, a 4-hour Montserrat tour, a 4-hour Cavas or Sitges tour, and an 8-hour Costa Brava – Dali tour. 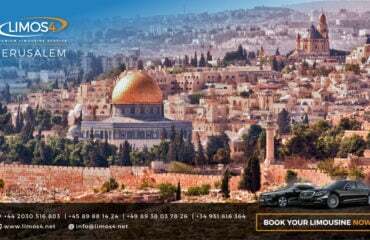 Our tours are conducted either by our highly skilled driver-guides, or professional tour guides, in pre-arranged fully equipped vehicles of your choice. We can cater for any number of passengers, both small and large groups. Book one of our distinguished Catalonia limo tours and enjoy a once-in-a-lifetime sightseeing trip!